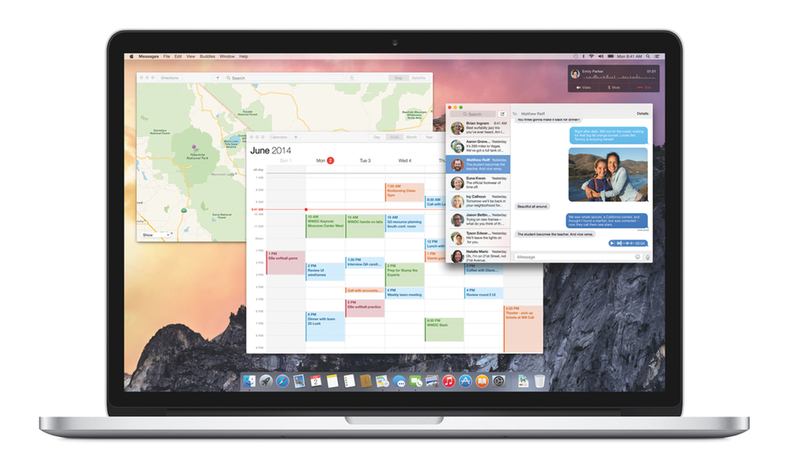 The headline making news of OS X 10.10 Yosemite, released yesterday as a free update on the Mac App Store, is that it brings an extensive UI overhaul, modernizing the look of Apple’s desktop operating system to fit in with the design language pioneered by iOS 7. This is a great change, and maybe would have been enough to satisfy the average Mac user, but if you’re reading further into this article than the title, chances are you’re looking for a little more than a surface adjustment. Thankfully, Apple was kind enough to oblige. OS X Yosemite introduces a series of interesting and useful changes under the hood, particularly in the category of automation. The first of these is the addition of extensions to the Mac. Yes, those extensions. 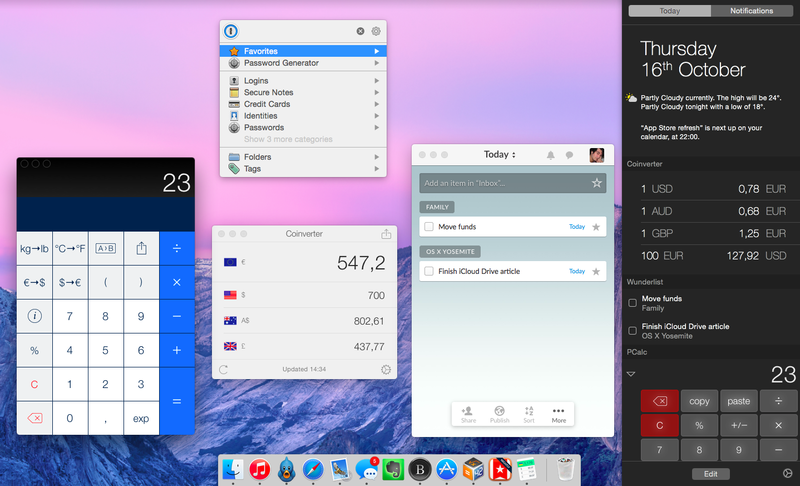 If you have a device running iOS 8, you already know what extensions are, and extensions on the Mac are built on the exact same concept of extending the functionality and content of your individual apps out across the entire operating system. 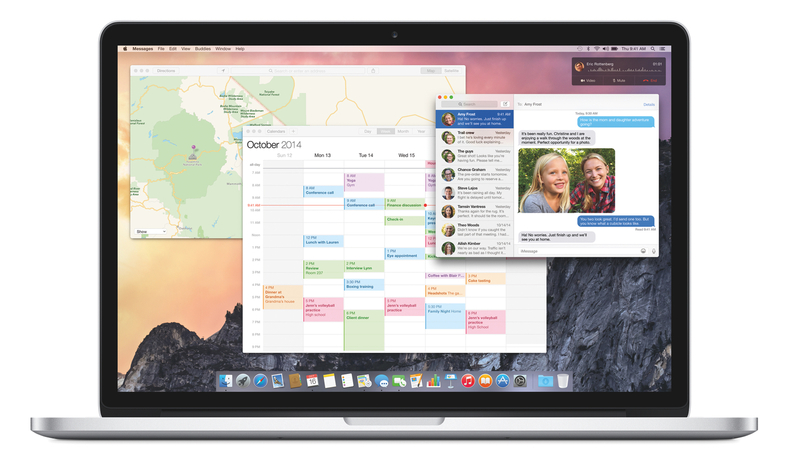 Although the idea is the same, extensions on the Mac are a bit different in their implementation due to the fact that the restrictions and capabilities of the operating system are not the same as those of iOS.